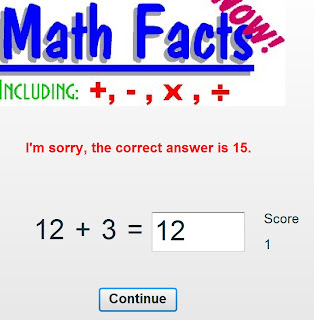 This new program makes learning multiplication facts more fun than ever. It is based on the Times Tables the Fun Way Book for Kids and teaches the zero's through the nine times tables. 6 X 6 = 36 Sample Video on YouTube. 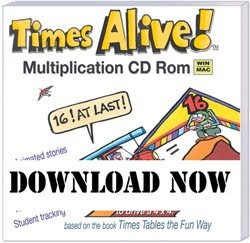 Times Alive uses movie clips, songs, paint, quizzes, and tests to teach the multiplication tables. Watch the clip above on YouTube to get a good feeling for what the program looks like. Some come easy like the 0's and 1's. Some have little tips like the 9's. Some just flow like 6 x 8 is 48. Or 6 x 6 is 36. But for others, well, there are no tips or quick tricks. They just take time to remember. Times Alive attempts to tackle them all. I have mixed reviews about the product. I think that it will reinforce some stead-fast, simple facts for younger children. Through song and movie clips, young children will see the fact played out enough that it should stick pretty quickly. Anything times 0 =0. Anything times 1 = the original number. After seeing it played out a few times, it will make sense and stick. It will also help with those facts that flow easily. As in the clip above. Two 6's make for some Thirsty Sixes. 6 x 6 = 36. The quizzes, while not meant to entertain, will help with practice and drill reinforcement. And it saves paper, since your child can enter the answers on the screen. But some of the riddles just seem way too far-fetched to me. It doesn't flow. It doesn't rhyme. And it would involve several steps in your mind to work through it and recall the riddle, in my opinion, than to just learn the fact to begin with. Here is an example. 3 is a bat. 8 is the opening in a cave. The bat (3) flies into the cave opening (8). It finds a snake (2) sitting on a throne(4). So you have to envision a 3 as a bat. An 8 as an opening in a cave. Then remember that the answer is a snake on a throne, which represents a (2) and a (4) for (24). For me, that is just too much work. I would rather just learn the 3 x 8 = 24. Also there is no constant. If the (8) was always a cave opening no matter if the song was about 8x3 or 8x7, it might be easier to keep the connections going. But that isn't the case. The (8) isn't a cave in the other cartoon clips. So when you see an (8), there is no quick reference point. The program keeps a checklist of lessons. At a glance, a parent/teacher can see which videos have been viewed and which quizzes/tests have been completed. The tests can be cleared out, in order to take the test again. So, like I said . . . I have mixed feelings about the program. I think it will be very helpful for young children who have not yet mastered the easier ones. The 0's, 1's, the trick of the 9's, etc. And I think the worksheets are good for drill, although my children felt they were long for the intended purpose. My 8 year old enjoyed the explanation of the 9's and understands it better now. But for the harder ones, like the 7's or the 8's, I think good ole drills might be the better solution. Disclaimer: I received Times Alive free of charge, as part of the TOS Homeschool Crew. The above is just my opinion. Please remember that opinions may, and do, vary. 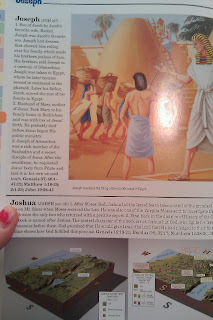 My 8 year old enjoys all things "Bible" . . . 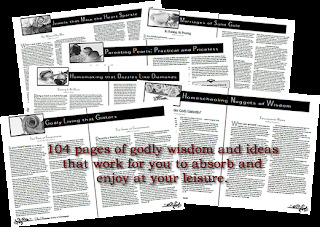 The Bible, Bible Story Books, Bible Devotion Books, Bible Story Cards, and on and on. So I knew that she would be the one who would "claim" the Holman Illustrated Bible Dictionary Bible for Kids. And I was right. She instantly loved it and wanted it. So hers it is. It is a good size book. Hardback and heavy. And full-color illustrations, no less. What exactly is it? Well the name truly does say it all. It is an illustrated Bible dictionary for kids. It is aimed at the 5 to 10 year old range. 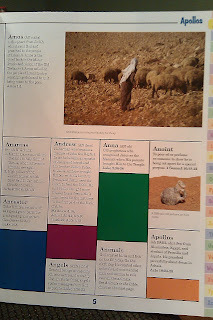 It can also be used as a concordance, using it to locate where words are referenced in the Bible. 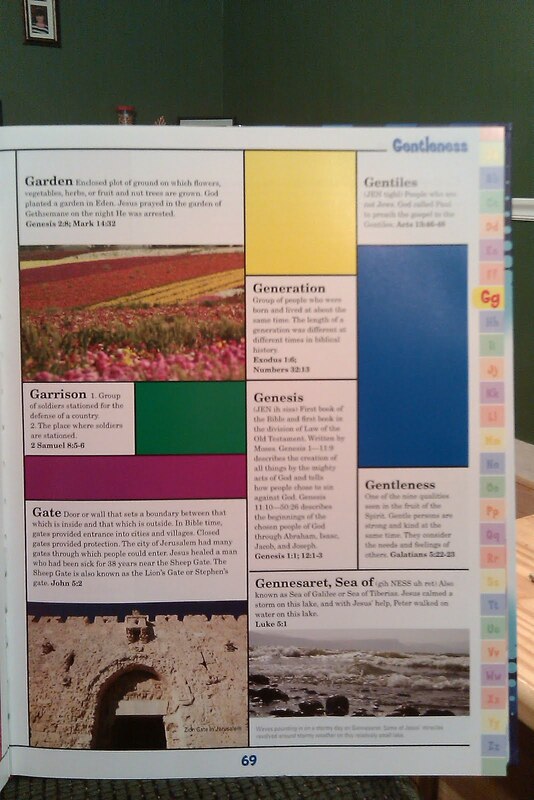 The pages are very nicely organized, easy to read, and colorful. A letter guide on the right hand side makes finding words much easier. For most words, expect to find the word, the pronunciation, a detailed explanation, and a concordance reference of where to find the word in the Bible. 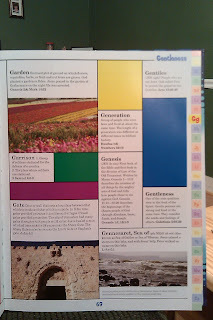 A huge percentage of the words also have colorful photos or graphics to go along with them. My daughter enjoys looking through it just for the fun of it. But we have also used it during our Bible study time. After our lesson, I will pick out a few of the words that we came across in our study. 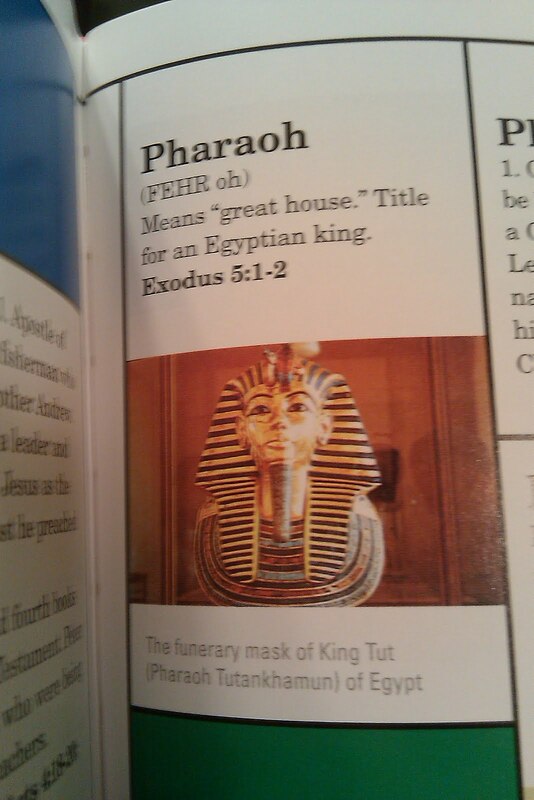 Then I look them up in the Dictionary and read the explanations, while they look at the pictures. It helps us delve just a little deeper and gain a more thorough understanding. 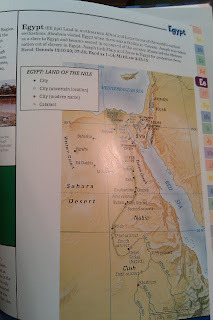 It helps make the lessons come alive for my daughters, making it feel more real . . . like "Hey this really happened. There it is in the dictionary." Adds a little something, right? Helps make it easier for a child to grasp it. So I am enjoying the book. And my daughters are too. It is a nice addition to our Bible studies. Philip: "Do you understand what you're reading?" Ethiopian Official: "How can I, unless someone guides me?" See more reviews here (once available). 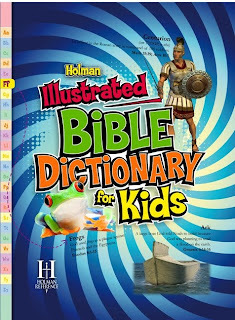 Disclaimer: I received this dictionary free of charge, as part of the TOS Homeschool Crew. The above is just my opinion. Please remember that opinions may, and do, vary. Hi there everyone. The wait is finally over. The first review of Gabby Moms is here. And it is a great one. "How great?" you ask. So great that I already pre-ordered 2 copies before they even went to the printing press. How is that for a recommendation? I was actually the proof reader for this book, TEACH Treasures. So I had the privilege of being one of the first to read it. As soon as I read the electronic rough draft, I knew I just had to have this book. "Why?" you may ask. Because it truly is a treasure, a keepsake, a must have. I knew this from the moment I opened my special delivery. The book arrived with a lovely blue ribbon tied around it. The cover of the book is soft cover; but it has the appearance of blue leather with gold embossed edges. So although a new soft cover, it has the appearance of an heirloom, an old treasure on your grandmother's shelf. Delightful before you even crack the cover. better way to describe it. In case you have never had the privilege of reading an issue of Lorrie's magazine, let me give you a hint of what to expect. Lorrie has a vision to inspire, encourage, and challenge other ladies in their daily walk as a Christian, a wife, and a mother. No fluff, no twaddle, no full-page ads flaunting the latest trends and fads, no articles on topics that would make a sailor blush. It is a God-honoring magazine that has been a helping hand and supportive shoulder to thousands of wives and mothers. You can view some sample pages. 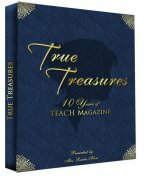 So here is a little glimpse of what to expect from TEACH Treasures. It is divided into 6 chapters. The book has 2 indexes, one by author and one by topic. TEACH Treasures will encourage you in your many roles: As a Christian, a wife, mother, homemaker, homeschool teacher, and friend. After reading through it, I feel like I just had a pep talk from a dear friend. "Yes, you can do it and do it well," says my dear friend as she cheers me on. 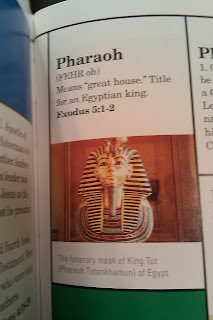 Disclaimer: I received a free issue of TEACH treasures in exchange for writing this review. My opinion is simply that, just my opinion. Coupon Code GabbyMom: $4 off your order of TEACH Treasures. Expires May 31, 2011. Only one per customer and per order. CONTEST: I love this book. As I mentioned earlier, I already own it. So, I am going to give my review copy to one lucky reader. This will be a wonderful addition to your home library. It will also make a great gift for a lady that needs a boost . . . a sister, a friend, a pastor's wife. But my guess is that after you see it, you will decide to hold on to it, the Treasure that it is and buy another one for that dear friend. You must be at least 18 years of age and a resident of the United States to win. 1. Leave a comment telling me if you have ever read TEACH Magazine (now Eternal Encouragement). 3. Post about this contest on your blog and leave me a comment with the link. 4. Follow me on Twitter and leave a comment telling me that you did (or already do). 5. Tweet this contest and leave a comment telling me that you did. 6. Subscribe to Lorrie's free newsletter and tell me that you did (or already do). A winner will be randomly selected on January 31, 2011. Please make sure to leave a way for me to contact you. Brief Intro: Here are the top 10 reasons to choose Speekee, straight from their website. Highly acclaimed by our customers! My 12 year old daughter is currently using a total immersion program for older children and adults. It was too overwhelming for my 8 year old to use. So when I learned that I would be reviewing an immersion program geared to younger children, I was very happy to hear it. For anyone not familiar with the total immersion teaching method, it means that all speaking is done in the foreign language. This is the same way that a newborn learns to speak . . . by hearing it spoken over and over. That is the same concept used in this program. The idea is that if your child hears the Spanish conversations over and over, with no interpretation, your child will begin to learn the words. To make the experience more authentic, the lessons were filmed in Spain using Spanish children. If you are used to Latin American Spanish, you will notice some differences. But at such a basic level, it would cause no problems in understanding or communication. I have never taken Spanish instruction, nor has my daughter. So we didn't notice. Speekee is geared towards young children. Their site mentions 2-10 years of age. It uses puppets and lots of songs. Also lots of repetition and predictability, such as the same intro and closing song each lesson and the children coming out of a crawling tunnel to reach their destination each episode. Young children usually love this sort of predictability. My 8 year old did seem to feel that the program was a little young for her, because of the puppets. You can watch a 30 second clip of a video. The lessons are easy to use. Login and click the appropriate video; there are 10 in all. The videos average just under 20 minutes. You will join Speekee, Jim, and the children on their adventure of the day, such as a zoo or a classroom. You choose if you want the subtitles on or off. My opinion is to keep them on. Or else you will have very little clue as to what they are saying in the longer dialogues. My daughter was frustrated without the captioning on, saying that she didn't know what they were saying. I preferred it on as well. But with a non-reader, they would just gradually gain understanding as the lessons progressed. Reading the subtitles does tend to be distracting, since you are looking down at the words instead of up at the video. But my daughter said it wasn't a problem for her. She liked it much better with the captioning on. With some of the more repetitive things like the Hello and Goodbye songs, you will have a feel for it without the subtitles and can just watch and enjoy the video. After several viewings, you should have a much better feel for the episode and may be able to enjoy the whole thing without subtitles. Again, watch the sample video and get a feel for it. After the lesson, print out some or all of the worksheets. You will find the instructions and printables to the right of the video presentation. I found them to be a valuable asset, encouraging my daughter to read, write, and say the words she was learning. 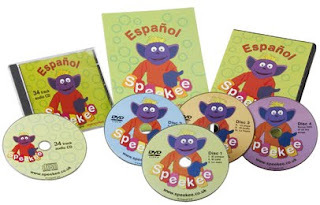 I think Speekee is a very nice introduction to the Spanish language for younger children. It is cute and the songs are catchy. The lessons are user-friendly and educational. The worksheets are nice supplements. With frequent use, your child will learn some very useful Spanish words and phrases. The program has a 2 week free trial. So give it a try and see what your child thinks about it. If they like it, the $7.50/month is a very reasonable fee for foreign language classes. Read more reviews from other TOS crew members. Disclaimer: I received the Speekee program free of charge, as part of the TOS Homeschool Crew. The above is just my opinion. Please remember that opinions may, and do, vary. We reviewed another CD from Maestro Classics last year. The Tortoise and the Hare. I loved it. You can read the review for that one as well. Samples are available on the site to give you a much better idea of what you will be getting. While on the website, take a look around. They have a newly designed site with more information about the CDs, videos, and also curriculum guides. 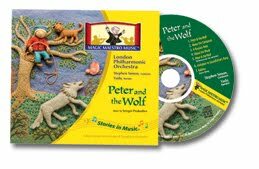 We received Peter and the Wolf CD for review. I knew I would like it before I even listened to it. What isn't to like? It is a classic set to music by the London Philharmonic Orchestra. After listening to it, I wasn't disappointed. I love it. The classic stands alone. But add the music to it and it goes to a whole new level. A different instrument for each character. The highs and lows. The fast and the slow. The feeling of emotions that come through with the orchestra. Wonderful bonus. It isn't just the classic story of right and wrong. It isn't just the beautiful music. It is also all the extras that you get along with it. It truly is a "music lesson in a box", as described by their Director of Operations, Annie Dean. Others agree as shown by the 3 awards the CD has won. The running time of the CD is 68 minutes. There are at least three benefits to listening to Stories in Music. - Develop listening skills and accumulate musical memories. - Encourage adults and children to listen to music together. The website is also helpful. It has all the answer keys for the booklet, sheet music, helpful articles by Bonnie Ward Simon, plus samples of the CDs. They have totally revamped the website. Check out the Kids Club and the Educational Materials. Disclaimer: I received the Peter and the Wolf CD program free of charge, as part of the TOS Homeschool Crew. The above is just my opinion. Please remember that opinions may, and do, vary. It is December, the first December that Sweet Sally and Loving Larry will spend together as husband and wife. Sweet Sally is so excited; she has made her to-do list and sits Loving Larry down to discuss all she has planned out for the next month. “The first thing we need to do is drive out to the local tree farm and cut down our Christmas tree,” says Sweet Sally. “Oh dear,” sighs Sweet Sally yet again, as she crumples her to-do list and tosses it on the floor. “Oh dear,” is right. What is a sweet and loving couple to do when their traditions just don’t mesh? The answer will depend on each individual situation. But here are some simplified suggestions. Does it really matter? – Maybe Sweet Sally only suggested a real Christmas tree because that is what she has always done. But after thinking it over, she realizes she honestly wouldn’t mind trying an artificial tree . . . after all it would save money in the long run and she wouldn’t have to clean pine needles off the carpet. Alternate. – A Christmas Eve party is just as important to Sweet Sally, as a quiet evening home alone is to Loving Larry. So one solution would be to alternate from one year to the next. Or to change the party to the weekend before Christmas Eve. Sweet Sally would get her party and Loving Larry would still have his quiet evening. Do both. – This is an awesome option whenever possible. For example, the turkey and ham. Sweet Sally can simply buy both for Christmas dinner. Start new traditions. – It is important to pass on traditions form one generation to the next. But it is also nice to add your own personalities to the mix. Think about what things are the most important to you and your husband. Then decide as a couple, what traditions you can begin now, to pass on to your children. This past fall, my daughters had the opportunity to be a part of a special class at our homeschool co-op named, "The Princess Challenge". Most little girls dream of being a princess, so the name had them curious. On the first day of class, we were introduced to the instructor . 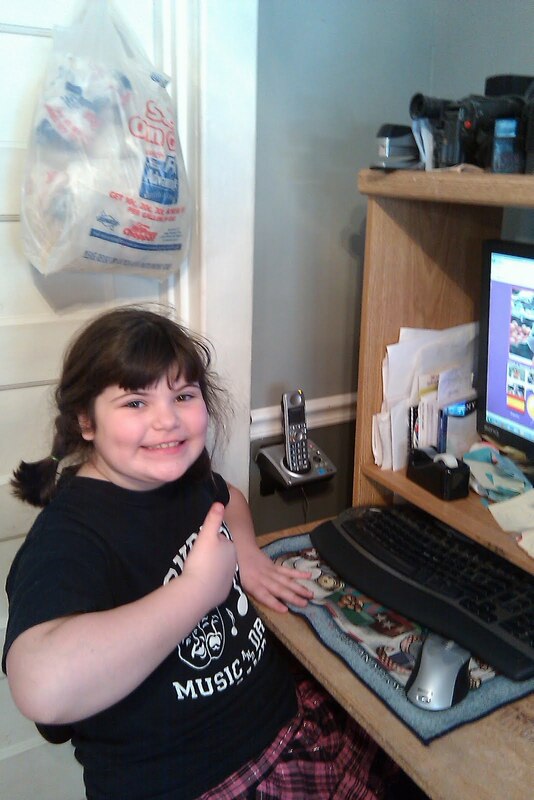 . . a delightful and energetic young lady named Kara Panetta. We learned that Kara has written a book with the same title, "The Princess Challenge" and also a coordinating prayer journal. On the first day of class, each girl received a book, prayer journal, bookmark and pretty little pen. Such a nice way to make each little princess feel extra special. Class meetings consisted of reading through the Princess Challenge book, crafts, games, and Bible memory recitation. The Princess Challenge book is a delightful story. 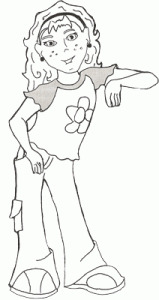 The main character, Princess Nicole, explains what a True Princess looks and acts like. How it isn't about a palace, tiara, or flowing gowns. It is a about being a child of The King. At first Daisy (Nicole's best friend) doesn't believe that Nicole is a princess or that Daisy can also be one. But Nicole explains it in a lovely way and little Daisy soon accepts the challenge and becomes a True Princess, as well. Daisy's brother doesn't believe that either girls are princesses, but they both are praying that he soon will and will also come to accept Jesus as Savior. 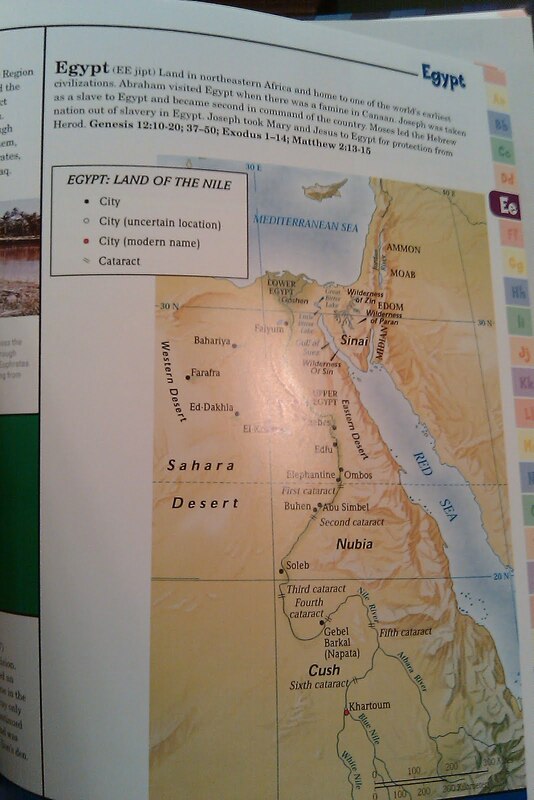 Homework assignments consisted of Bible Verse memorization and using the Prayer Journal. The Prayer Journal is a sweet and simple way to draw your daughter nearer to God and give them ideas and challenges to become a better friend. My daughters had a wonderful time in Kara's class. They learned more about being a True Princess and witness for Jesus. They learned some practical ideas about ways to live their lives in a way that exhibits the fruits of the Spirit. It was a great experience and well worth our time. I highly recommend Kara's books and classes. Easy Classical Early Modern History Schedule includes 36 week-long schedules plus 45+ pages of charts, sheets, and helps that will enhance your child's learning. Each week's lesson has review questions with answers, and quizzes included with each lesson. This schedule also includes a shopping list for the next day, as well as detailed instructions on how to use the schedules and the books you purchase. We send you all of this neatly placed in a 1" 3-ring binder. 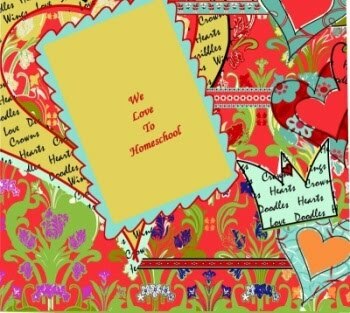 Guide to Classical Education at Home and then had no idea how to put it into practice? Well, Sandra Williams has done all the leg-work for you. 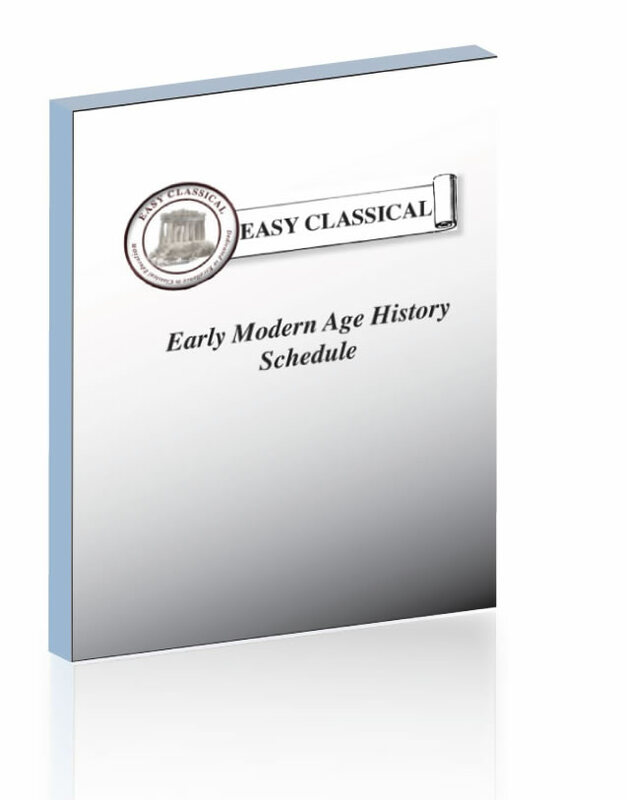 This schedule (just one of several available) covers Early Modern History - 1820. With a full year's worth of schedules, you will know what to do when. It is easy to plan ahead with included reading lists and supply shopping lists. Sandra also includes Comprehension Questions, with answers provided for the parent. Step-by-step Sketch Activities are included in the back; these are always a hit with my children. A schedule such as this is intended to make history come alive for your student; the lesson being centered around Living Books, instead of fluff. It covers topics more thoroughly than most standard textbooks and aids in retention. The schedule is colorful with an easy-to-read layout and cute icons to remind you of important activities. It is easily customized to fit a family's individual needs. Here are some sample pages from this schedule. Here are some sample lesson pages. I love these step-by-step drawings. Sandra has provided a very detailed listing of all the required reading materials with links to purchase or to find at the library. Impressive job! Members of the TOS Crew received this schedule free of charge for our honest and personal reviews. You can read the reviews here. (once available). You choose which function and which specific numbers to drill. You choose how many problems to be given in a specific session. You choose how much time your child is given to complete a problem. You choose how many times the child repeats problems that he/she made mistakes on or took too long on. Our family has reviewed lots of math programs over the past 2 years on the TOS Crew. Some were hits and some were duds, as far as my children were concerned. So, we are always curious when a new math program arrives. Will we like it? Will it be helpful? This time around we are reviewing a program called Math Facts NOW. 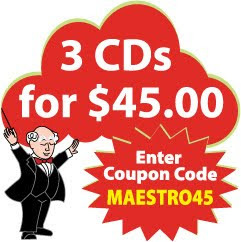 You can download it for $15.95 or pay an extra $3.95 to have a CD mailed to you. It is easy to install and get the program up and running. Note: It is not available for Mac or Linux. The program is designed to be customizable based on your child's needs. Enter the student's name. Choose the math function. Then choose which numbers to drill. More customizations include how many questions your child must answer. How many seconds to allow for each question (from 2 to 60 seconds). How many times your child needs to type out answers that were incorrect or that he took too long to answer (between 2 and 10). You can also choose a reward upon completion of a lesson. The lesson is very simple. The program will ask a question. Your child will enter the answer. If it is correct, a message will tell him it is correct. If it is wrong, a message will tell him it is wrong. (Or if he takes too long to answer the question.) He then must type the math equation the number of times that you preset. My 8 and 12 year old daughters used this program on a regular basis for several weeks. They didn't love it, but they used it with minimal complaints. Which is good enough for me. It is quick and simple for them to run through the drills on their own. Then I can see all the information that I need to know on the parent's report. 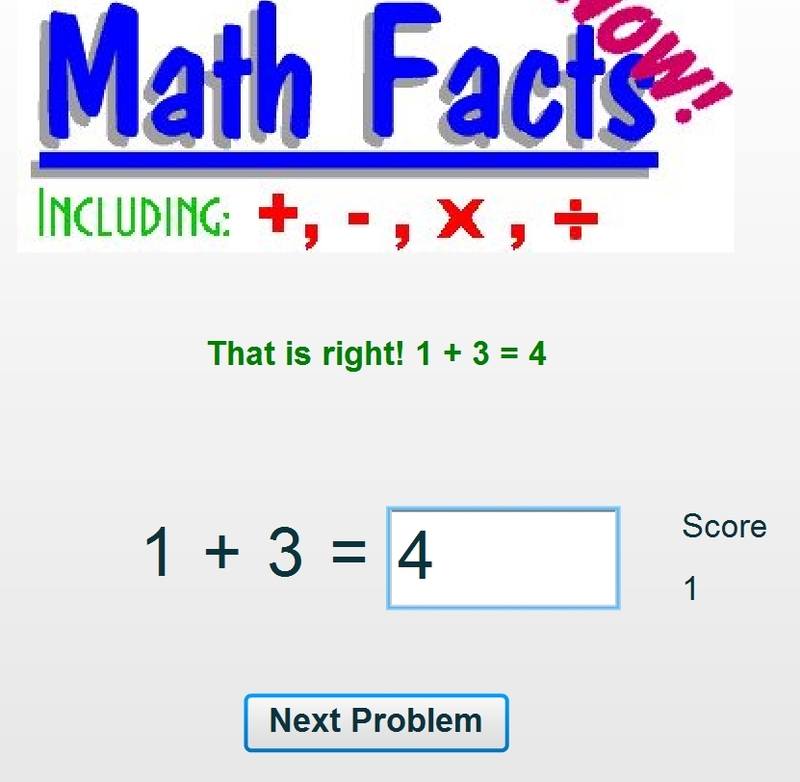 After several weeks of use, I can see improvement in my daughters' instant recall of math facts. I am encouraged by the results . . . so obvious in such a short amount of time. I plan to continue using this program on a regular basis for drill, practice, and review of math facts. I recommend this program. It is a very reasonable price. And you can try it out for free. 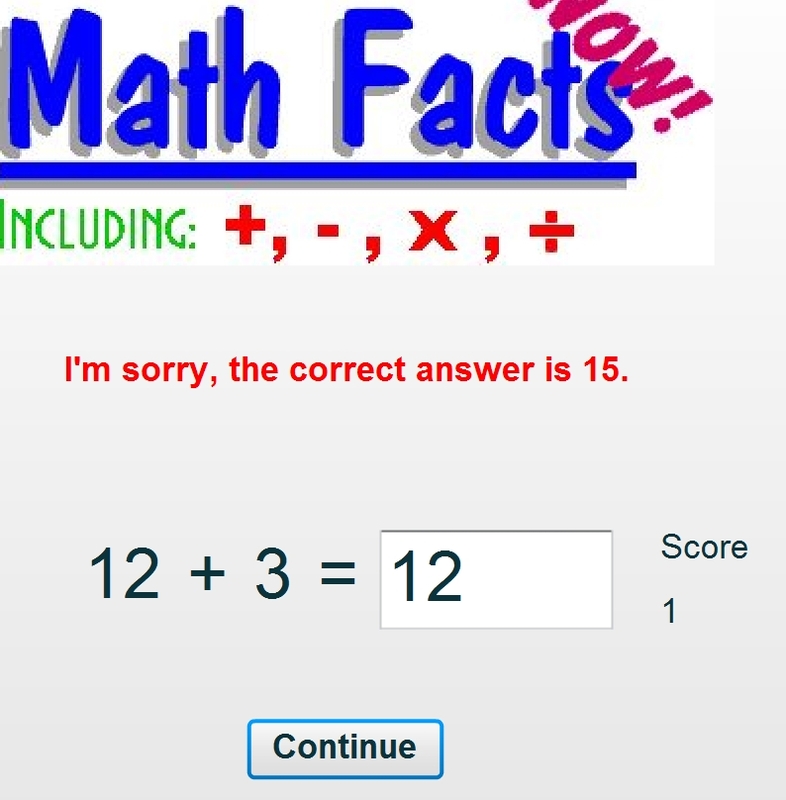 Disclaimer: I received the Math Facts NOW program free of charge, as part of the TOS Homeschool Crew. The above is just my opinion. Please remember that opinions may, and do, vary.